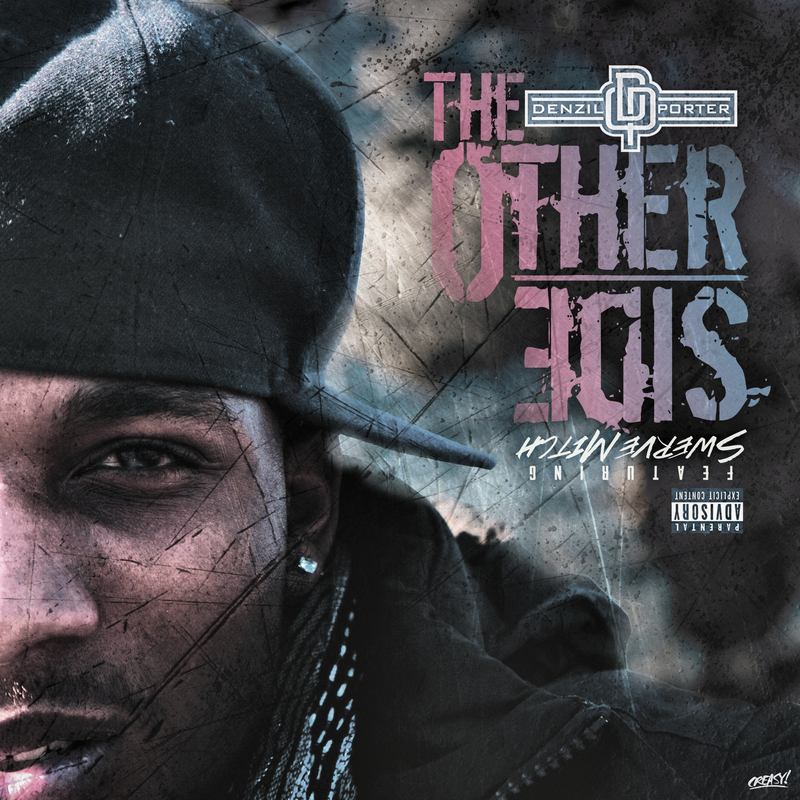 BRONX, NEW YORK DECEMBER 1, 2011 – After so much positive feedback, rapper Denzil Porter has re-released the video to his popular track, “Intuition” off his newest project Home Made Music. The video can be viewed via YouTube here: http://www.youtube.com/watch?v=rwOmHxwWdoQ. “Intuition”, originally released in October 2010 for National HIV/AIDS Awareness Month was soon followed by its theatrical music video release just a couple months later on December 10, 2010 during World AIDS Month. In just three short days, the video had already gained 8,000 views. Not even a year later, the video has skyrocketed up to over 53,000 views and has been seen in countries as far as Canada, the United Kingdom and the Netherlands. “Intuition” has been featured on AIDS awareness and prevention sites as well as thousands of popular blogs including Rap Radar, Vlad TV, Nah Right and Real Talk NY. “Intuition”, produced by Christopher “Claws” Stevens with video shot and directed by Jaison Williams and Fiona Amara, brings home the severity of the HIV virus and how easily it can be contracted, especially in a relationship lacking communication but full of intuition. HIV and AIDS are not only issues within the African American and Latino community, but also issues worldwide. “Intuition” is a track that not only hip-hop and rap listeners can appreciate, but also one that everyone can find significance and understanding in. Though the video was released a year ago, the message will never get old. “I’m re-releasing it because I don’t think enough people have seen it,” Denzil Porter says. “Communication needs to be recognized as a form of contraception”. 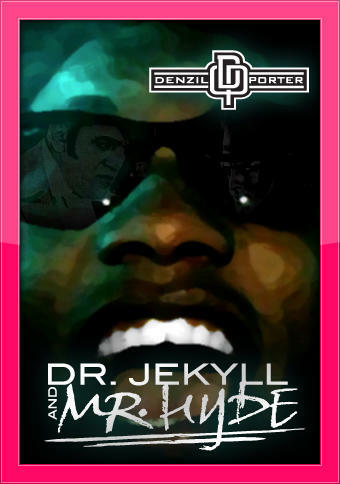 Denzil Porter allows this message to be seen and heard across the world.